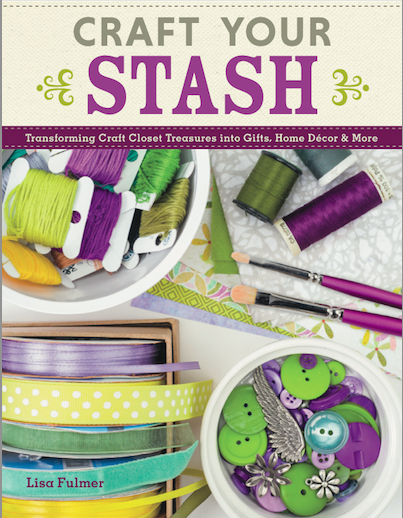 Craft Your Stash Blog Tour + Giveaway! We are beyond excited to be a part of the Craft Your Stash blog tour! What is “Craft Your Stash” you ask? Well, let me tell you! It’s an amazing new book by our good friend Lisa Fulmer! We have loved working with Lisa over the years and seeing her publish her first crafting book is simply amazing. Raise your hand if you’ve got a closet full of craft supplies! Yes, we are right there with you all – and so is this book. Learn how to transform all of your craft closet treasures into gifts, home decor, and more right alongside Lisa Fulmer. Try new techniques and experiment with crafting styles you’ve never tried before. We loved turning each page in the this book and discovering new and exciting crafts on each page. Plus, she teaches us all how to organize our stash right from the start and we couldn’t think of a better way to clear our minds and get ready to craft. (You should see our craft storage here at the office…it’s….special). 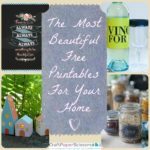 I’m seeing some great crafty days at the office in the near future with all of these new ideas! And…you can win our copy right here! What is currently in your craft stash? Thank you all for participating in the Craft Your Stash giveaway and blog hop! Congratulations goes to Kathy Lake who answered: “In my stash: canvas,yarn,paints, deco mesh, mason jars, fabric, ribbon,wood cutouts, stencils, and the list goes on and on and, well, you get it!” Enjoy crafting your stash! You have until October 7th, 2014 at 11:59p EST to leave your comment on this post. Comments posted after that will not be counted. Getting little boys interested in crafting isn’t always easy, especially when they think crafting is nothing more than pom poms and pink stuff. 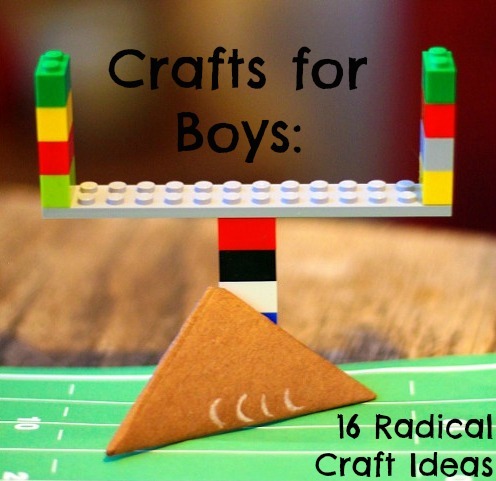 Prove that the wonderful world of crafting is more than just glue and glitter by sharing these creative crafts for boys! Plus….scroll down for our latest giveaway! Hut, hut, HIKE! Gather your little sports fans and give them a pep talk, because it’s time to get crafting. 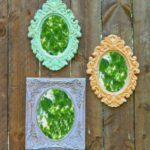 These sports crafts for kids are the perfect way to ease reluctant little ones into crafting, since they’re all low-effort and low-cost. 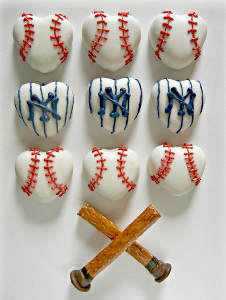 There’s a sports craft out there for every crafty athlete, so don’t waste another minute to swing into creativity. Boys are sure to roar with excitement when they see these DIY dinos! 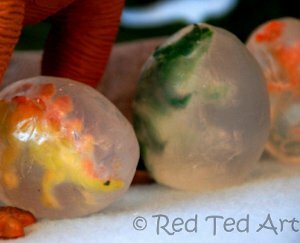 Whether you want to learn how to make fossils with your tiny explorers or simply want to add some prehistoric fun into playtime, these awesome dinosaur crafts will make the kiddos’ boredom go extinct. It’s a bird! It’s a plane! It’s….the coolest collection of superhero craft ideas ever! 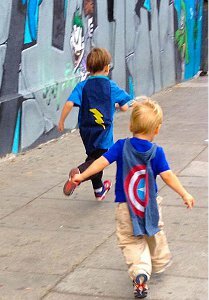 Every little man deserves to have the chance to play the hero, and thanks to these crafts for boys, they can get ready to take on the world. No matter which famous hero your little boy loves (or even if he made up his own), these kids’ crafts will help him play the part. GIVEAWAY! 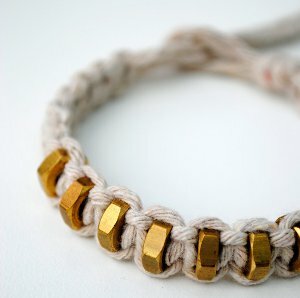 Need more brilliant ideas for crafty boys? 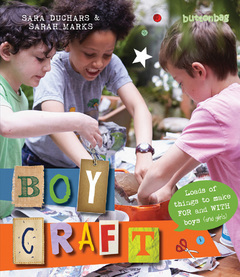 Boycraft will help your little man learn how to make papier mache, sew, knit, and make all kinds of awesome kids’ crafts, and you have the chance to win a copy. Click here to read more and enter to win a copy of Boycraft! The deadline to enter is May 12th, 2014, at 11:59:59 p.m. Eastern Time, so enter today! How do you keep kids busy? 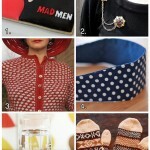 Win Sew Red and a Jimmy Beans Wool Fabric Bouquet! No sewing pattern is complete without fabric, and fabric without a sewing pattern can be tricky to work with as well. 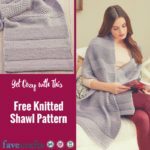 We at AllFreeSewing are excited to announce a brand new giveaway of both fabric and sewing patterns! 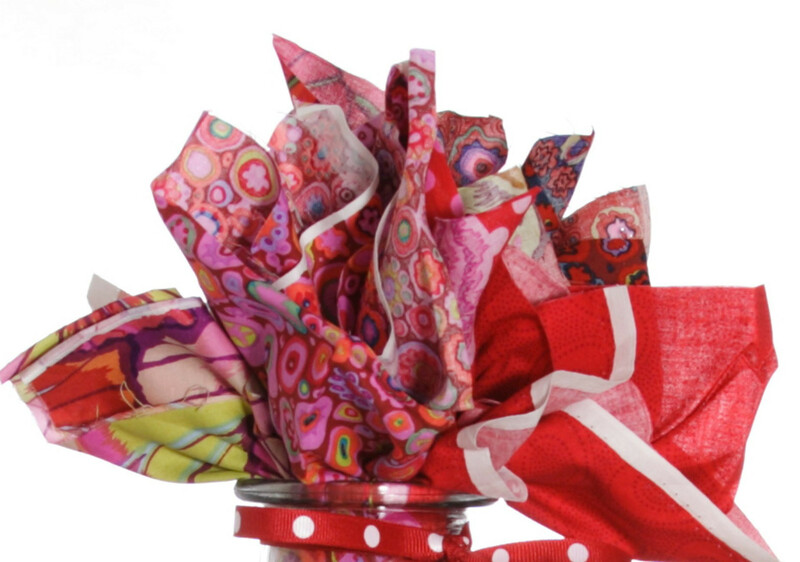 Enter to win a copy of Sew Red and a Jimmy Beans Fat Quarter Fabric Bouquet. 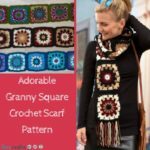 This fabulous giveaway is valued at over $100, and it includes a pattern book with over 30 patterns plus a bouquet of seven fat quarters! 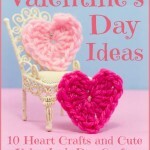 Enter to win one copy of Sew Red and a Jimmy Beans Wool Fabric Bouquet! Sew Red: Sewing & Quilting for Women’s Heart Health, by Laura Zander, is a compilation of rosy-red sewing patterns designed by Zander and a group of craft celebrities. Laura Zander’s campaign, Stitch Red, is aimed at making women more aware of heart disease and ways they can lower their risk. Along with thoroughly explaining each of 30 beautiful patterns step-by-step, each project’s designer shares encouragement and tips for women on how to take control of their heart health. Read more about Sew Red here. This gorgeous bouquet from Rowan’s Kaffe Classics is perfect to start sewing any pattern you’d like from Sew Red. This bouquet includes seven fat quarters in different patterns and all in shades of red. Because of their coordinating color palette, the different fabrics can be mixed and matched as desired for a lovely look. As a special bonus embellishment, one yard of grosgrain ribbon is tied around the vase to be added to your next project. 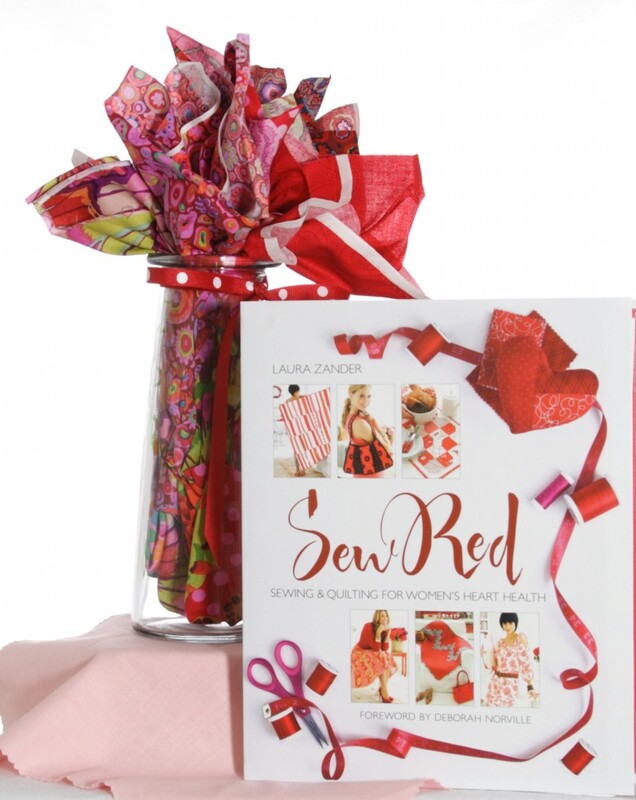 Enter to win one copy of Sew Red and a Jimmy Beans Wool Fabric Bouquet! This contest runs from 2/10/14 – 3/10/14. You may enter once per day, and be sure to see how you can earn bonus entries! The contest entry form can be found here. What would you make with a fabric bouquet? 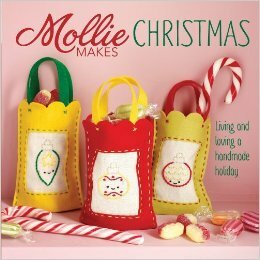 AllFreeChristmasCrafts Giveaway: Mollie Makes Christmas book! 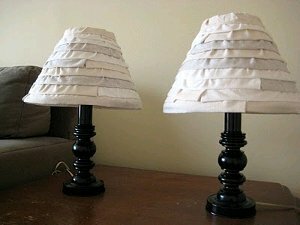 Instead of buying decorations and presents from the store this year, make them yourself! Mollie Makes Christmas is here to help. From the creators of the Mollie Makes magazine, a craft magazine dedicated to doing things the handmade way, this book features over 20 projects to help you deck the halls and make meaningful gifts for all your friends and family. 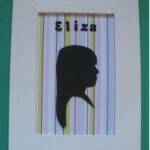 Now one lucky crafter can win a copy! Enter here for your chance to win. Mollie Makes Christmas is full of fun graphics that make it look like a little scrapbook. 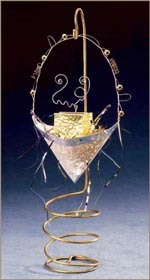 With each project you get a brief biography on the designer, high-quality photographs, and easy-to-read instructions. 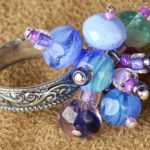 They even include fun, little tip tags on the bottom of the page with helpful hints on which gauge to use, fabric or paper choice to make, and more. They put just as much effort into giving the book an exciting and festive look as they did finding fun and creative crafts to feature inside. 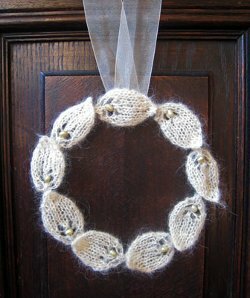 Mollie Makes Christmas features truly one-of-a-kind projects. Like the fun Santa Kit, featuring a little mince pie and drink for Santa and carrots for his four-legged friends. 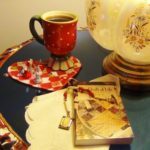 The book features a variety of DIY Christmas decorations from your kitchen to your living room, and plenty of crafts you can make to give as gifts. There’s also a variety of crafting skills used. 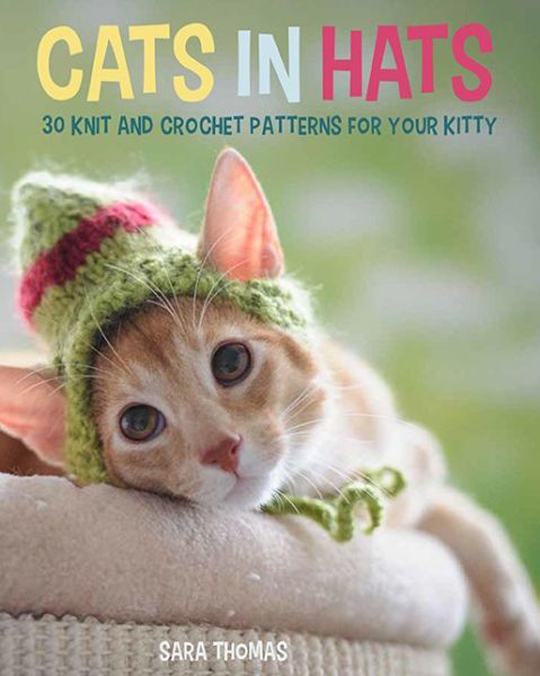 From knitting and crochet, to paper crafts and sewing, there’s something here for everyone. If you’re looking for one-of-a-kind Christmas craft book, then this is definitely for you. Full of fun pictures, clear instructions, and unique designs, this book is a Christmas craft wonderland. 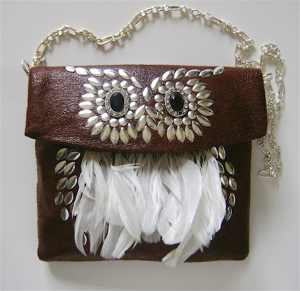 Let Mollie Makes Christmas help you go handmade for the holidays! 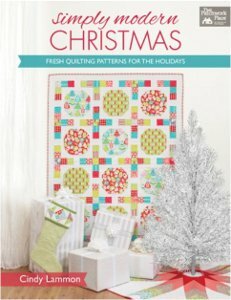 AllFreeChristmasCrafts.com is giving away a copy of Mollie Makes Christmas to one lucky winner. You could win! Contest ends December 31, 2013. You can enter once daily, return often to improve your chances of winning! In case you haven’t heard, log cabin quilt patterns are loved by beginning quilters and advanced quilters alike! 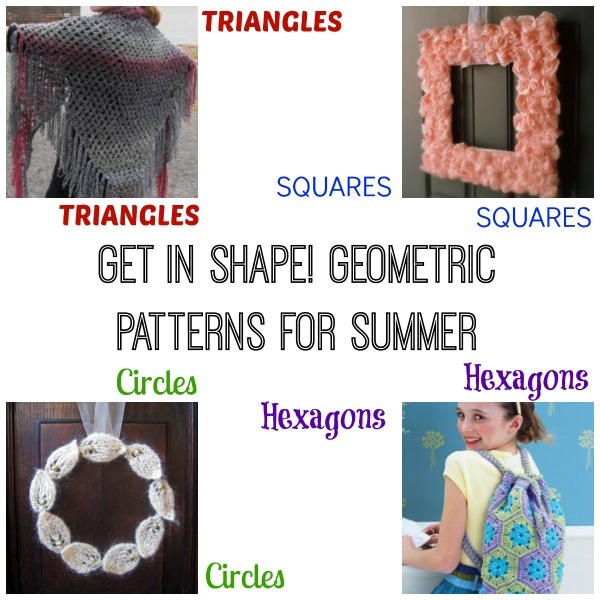 The simple piecing method can be applied to a variety of gorgeous quilting projects, from quilting blocks to home decor and of course to full sized quilts as well. 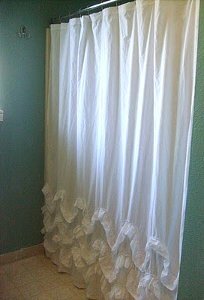 This simple design of layering strips of fabric around a central square is incredibly (and perhaps unexpectedly) versatile! 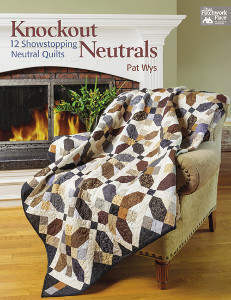 Grab an array of fabrics in your favorite patterns and colors and follow any of these fabulous free log cabin quilt patterns to create a new accent for your home. 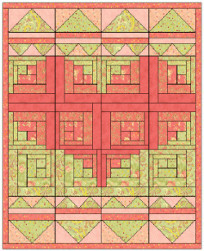 The quilt block is the foundation for these gorgeous log quilting patterns. 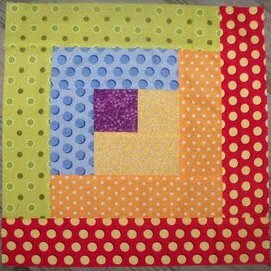 Arrange your fabric strips in eye-catching ways with these quilt blocks, and watch how the patterns and colors come together when the blocks are sewn together. Log cabin quilt patterns don’t need to be used solely for quilts! 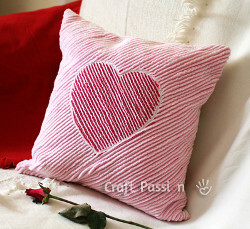 Create beautiful home decorations with log cabin patterns. It’s the reason we quilters are here, right? These full size quilts are amazing and innovative log cabin quilt patterns that will look gorgeous in any home and are suited to any style. For more fabulous log cabin quilt patterns, enter our latest giveaway! 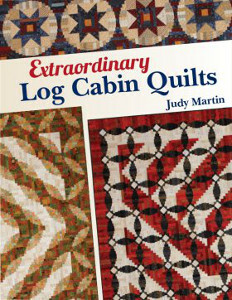 FaveQuilts is giving away one copy of Extraordinary Log Cabin Quilts by Judy Martin. This incredible collection of artistic and inspiring quilt patterns will amaze you when you find out not only how they’re made, but how gorgeous they look when completed. This contest runs until December 31st, 2013. Enter to win today! 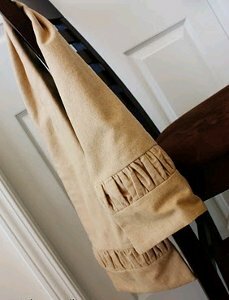 We’re curious: Do you put your log cabin quilts in . . . log cabins? 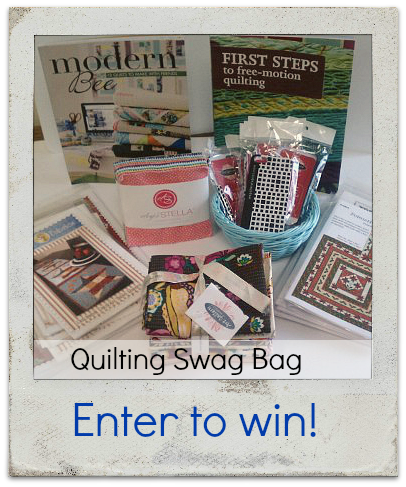 Win a Quilting Swag Bag from Quilt Market! Aside from meeting with tons of wonderful bloggers and fabric companies, one of the best parts about Quilt Market is seeing firsthand all the new fabric collections and new quilting gadgets. Of course, another plus is collecting tons of free fabrics, books and free quilt patterns! That’s where you guys come in. One lucky winner will get to take home this incredible Quilting Swag Bag! Are you excited, yet? 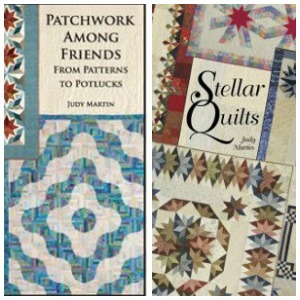 Want to win this amazing collection of quilting swag? Leave a comment below and answer our question to be entered to win. You have until November 12, 2013 to enter, so get your comment posted today to ensure that you’re in the running to win this exclusive one-of-a-kind SWAG bag from Quilt Market! Contest closes November 12, 2013 at 11:59p CST. 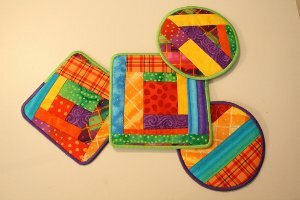 What’s on your quilting wishlist for the holidays?